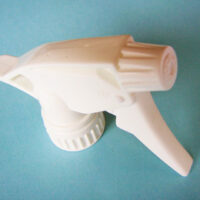 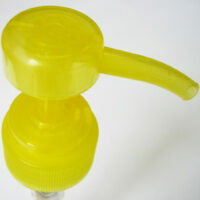 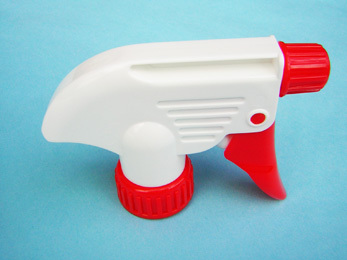 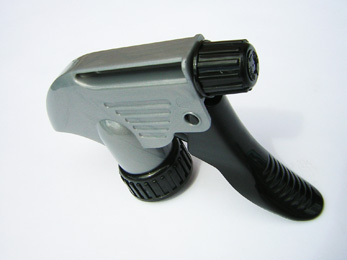 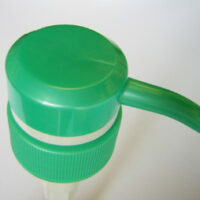 A trigger sprayer designed on a basis of delicate and unique shape with a small output dosage ideal for industrial use. 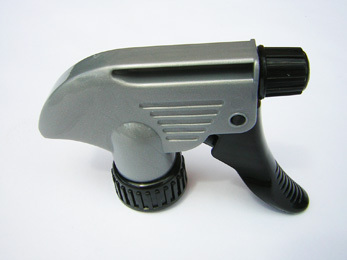 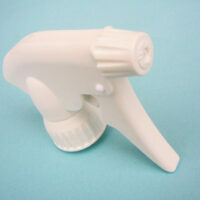 This trigger can be easily adjusted by the nozzle from a jet stream to fine mist spray option and the option of a long lever allows a more comfortable grip. 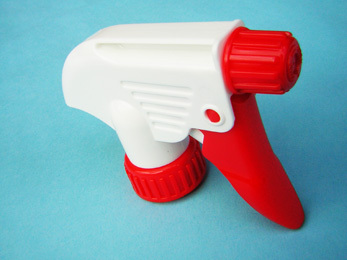 Categories: Industrial & Heavy Duty Trigger Sprayers, Shipper Pumps, Trigger Sprayers.